Two Alexa O’Brien Huntress prequel short stories. Alexa O’Brien has finally met her match. 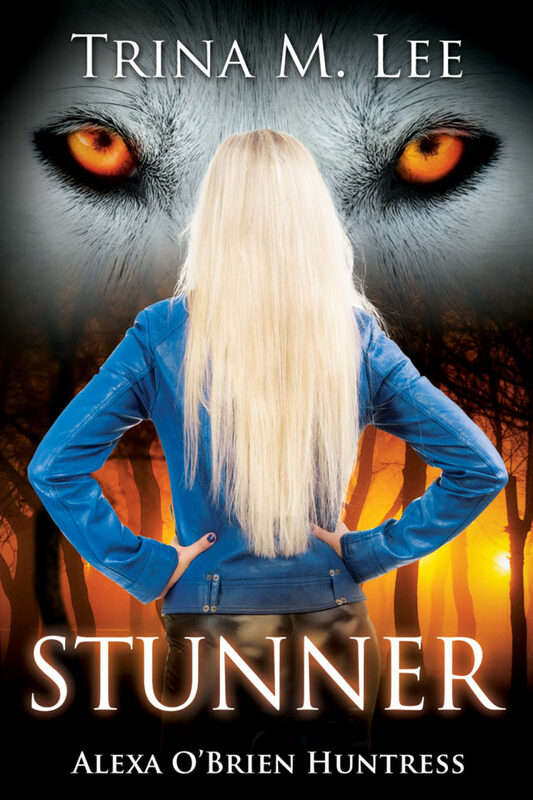 A werewolf with unusual power, Alexa has a talent for finding trouble. This time trouble is a vampire who will change her life forever.